We at The Old Powder House welcome you to the “Old City”! Our charming, turn-of-the-century Bed & Breakfast is located in the heart of the St Augustine, Florida’s Historic District. You will be just steps from St. George Street, world renowned restaurants and many historic attractions. 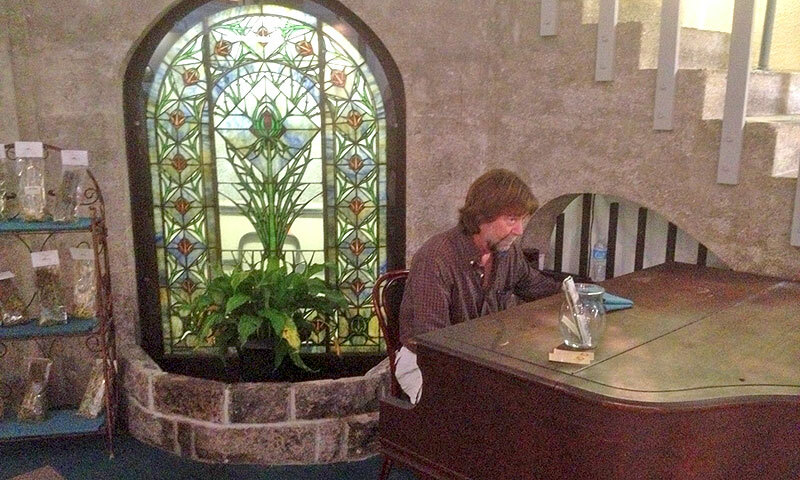 At the Old Powder House Inn, you will relax. You can sit on the Veranda and watch the world go by. Horses and carriages with happy travelers will keep you entertained while you swing on the oh-so-comfortable porch swing. Or, you can sit on the rocking chairs on the front porch. 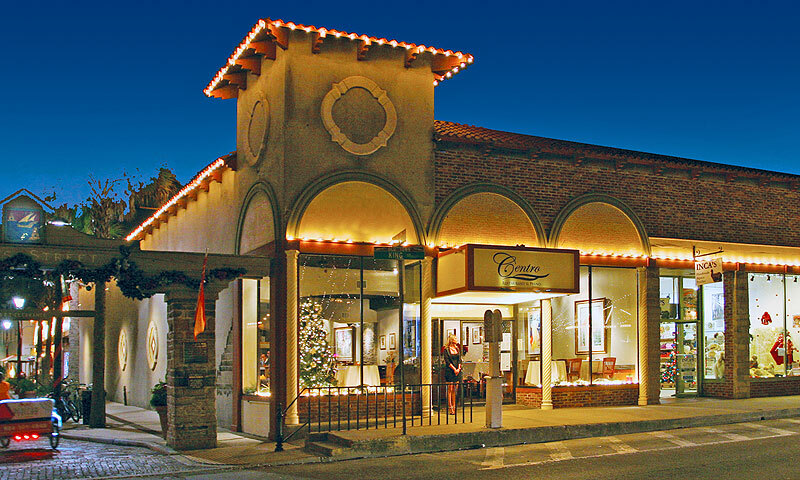 Stroll the cobblestone streets and enjoy the very best St. Augustine has to offer. We have provided extensive information on our website about all the wonderful activities, beaches, and shopping to discover in our nation’s oldest city! In 1763, Spain ceded Florida to the British. For twenty years, the British controlled St. Augustine. In 1783 the Treaty of Paris returned Florida to the Spanish. On July 10, 1821, Spain sold Florida to the United States. Spanish control in Florida was over. In 1885, Henry Flagler came to St. Augustine and changed the Old City forever. He brought the railroad industry to Florida and with it, tourists. Flagler developed golf courses, yacht racing and beaches to enjoy, and the nation’s elite flocked to St. Augustine to enjoy fresh air, sunshine and social refinement. In 1899, the Old Powder House Inn was built, and today, the house is a fine example of the Victorian architectural elements that characterized Flagler’s era. Come stay with us in the heart of the St Augustine Historic District and walk to the St Augustine Forts and other historical sites. The Old Powder House accommodations and rooms will transport you back to the luxury and ambiance of St. Augustine’s Golden Era. 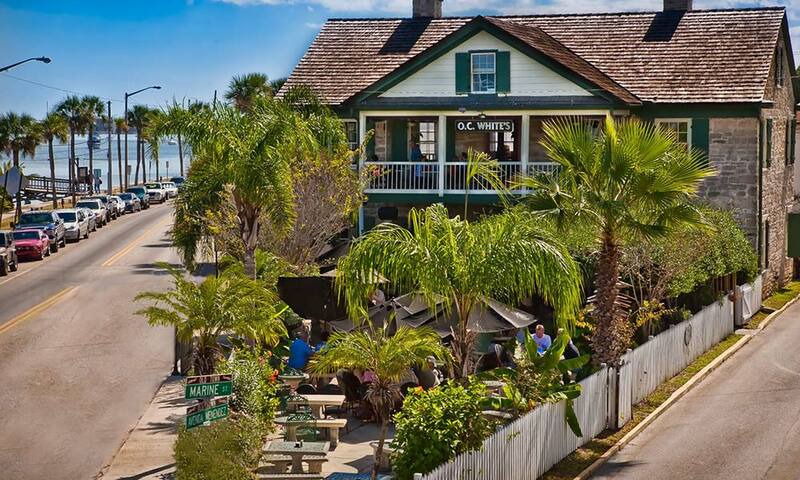 Come appreciate the old world romance, scenic beauty and warm ocean breezes in St. Augustine, Florida. 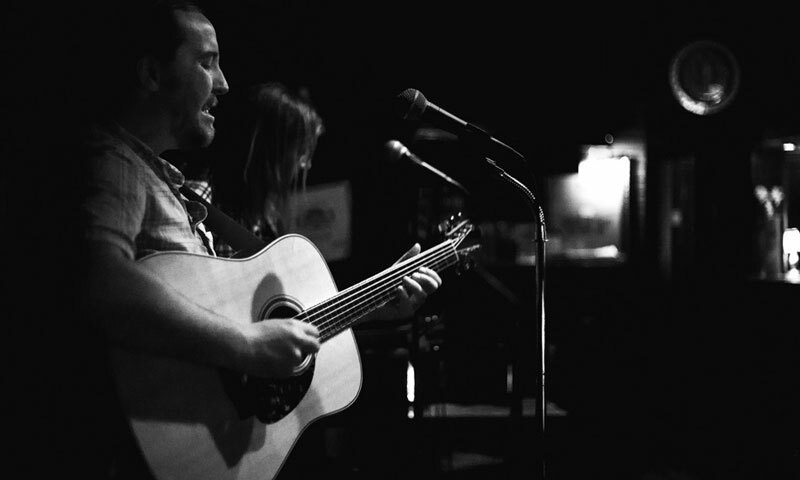 Our city is proud of our live music. 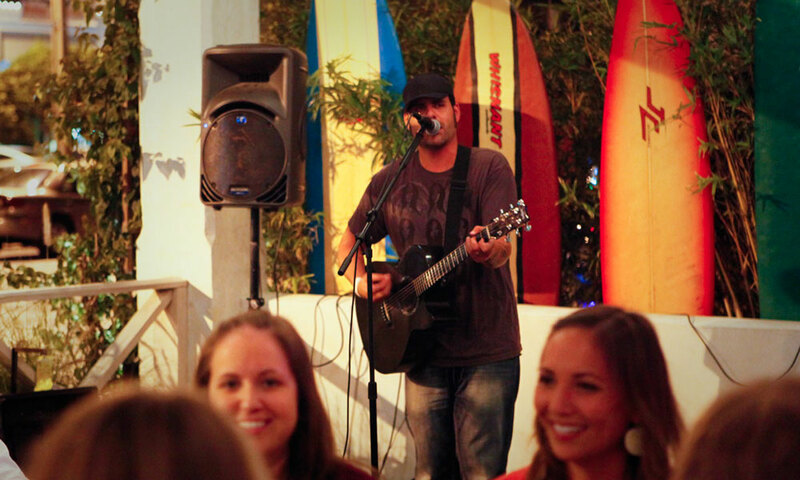 Harry’s festive outdoor patio area features live music every day of the week. 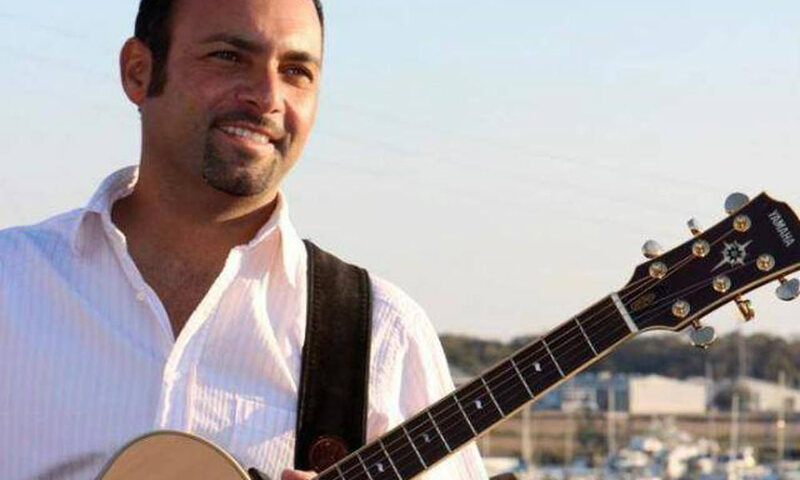 For the full live music schedule, please visit here. 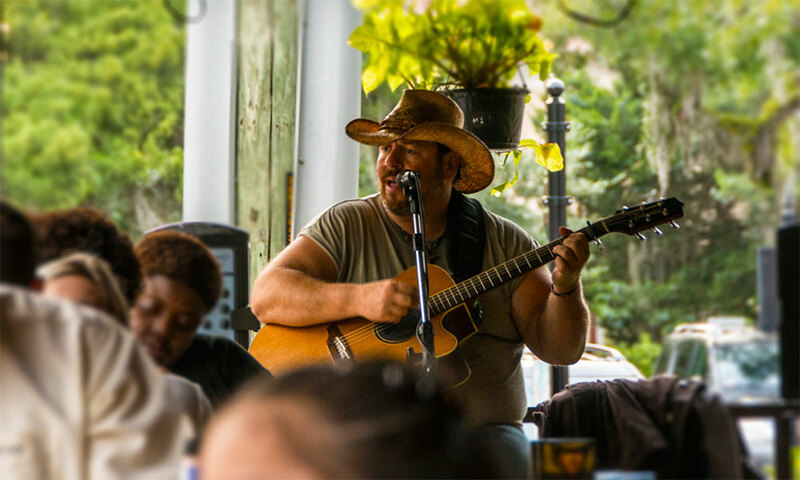 This local favorite has live music on Friday, Saturday, and Sunday – on the porch in the afternoons and on the inside stage in the evenings. 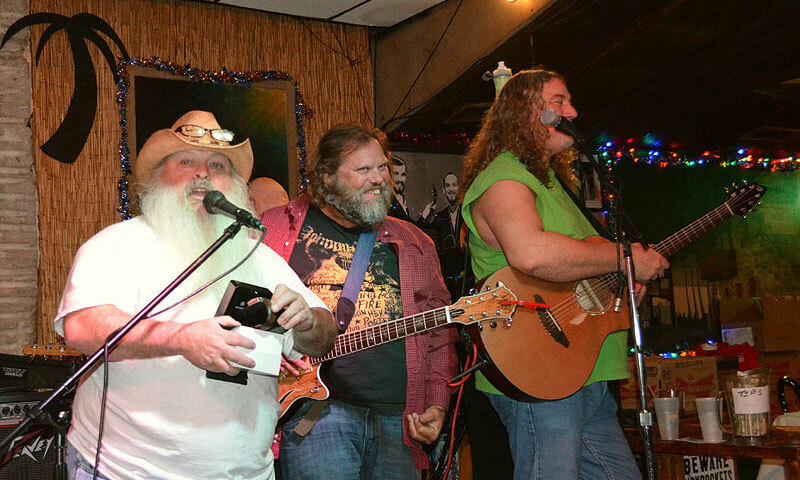 Karaoke on Monday nights starting at 9 p.m. 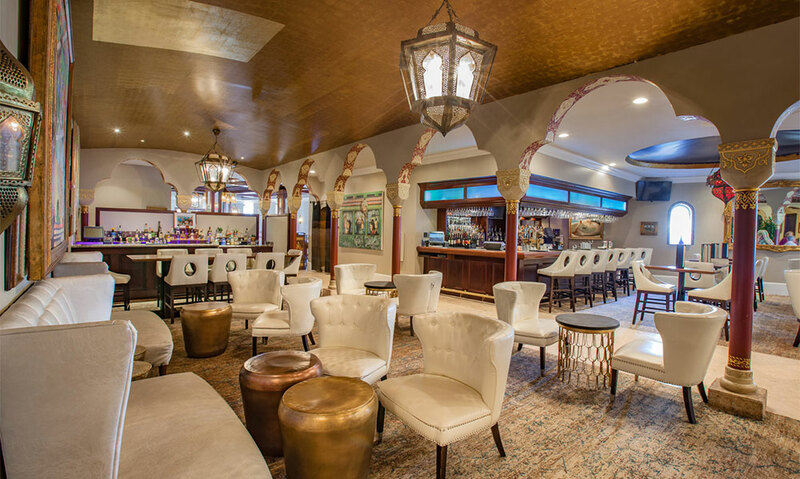 This elegant lounge inside the Casa Monica offers live music on Fridays and Saturdays. Music starts at 8 p.m. 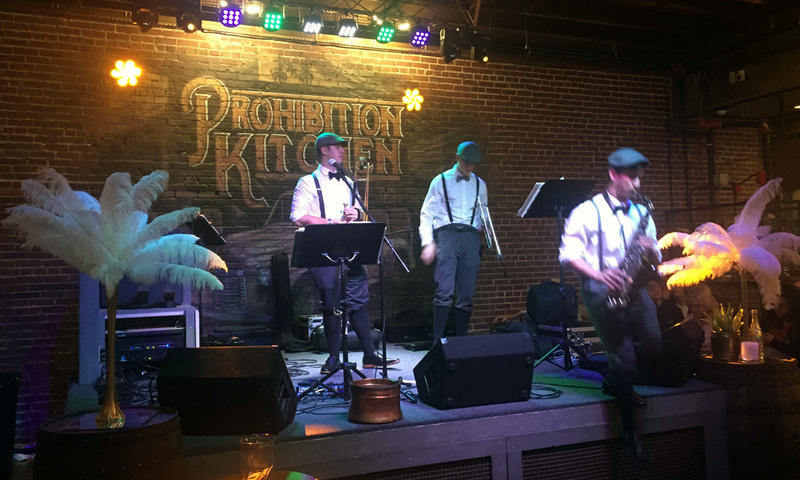 The Cellar Upstairs features eclectic live music from 2 to 11 p.m. on Fridays and Saturdays and from 2 to 5 p.m. on Sundays. Visit here for schedule. 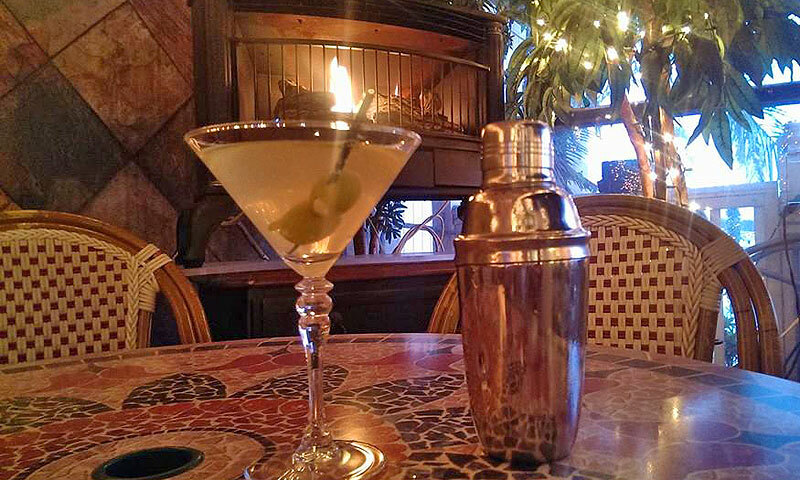 The Tini Martini Bar features live entertainment on Fridays and Saturdays from 5:30 to 9:30 p.m. For more information, visit here. 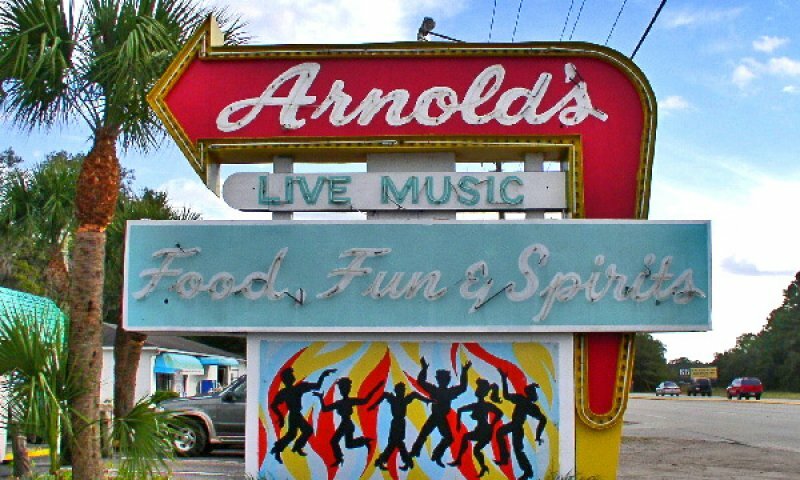 Arnold’s Lounge features a live band every Saturday night. 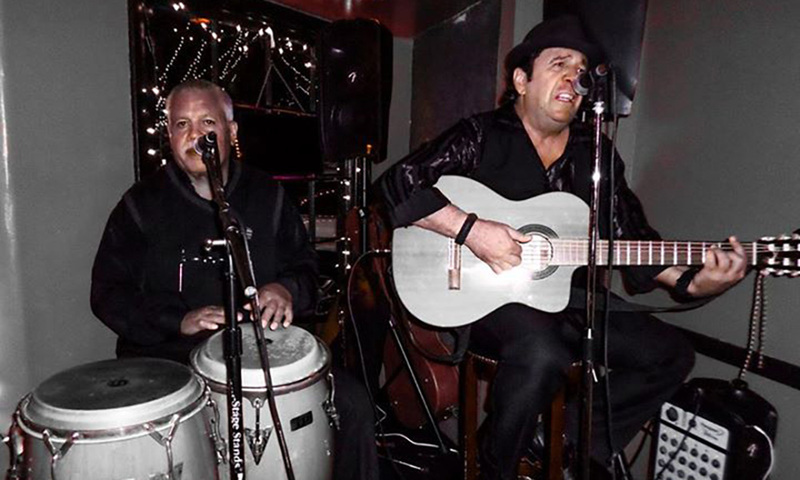 Local jazz musicians perform live on Friday and Saturday nights from 7 to 11 p.m. at the Oak Room Lounge. 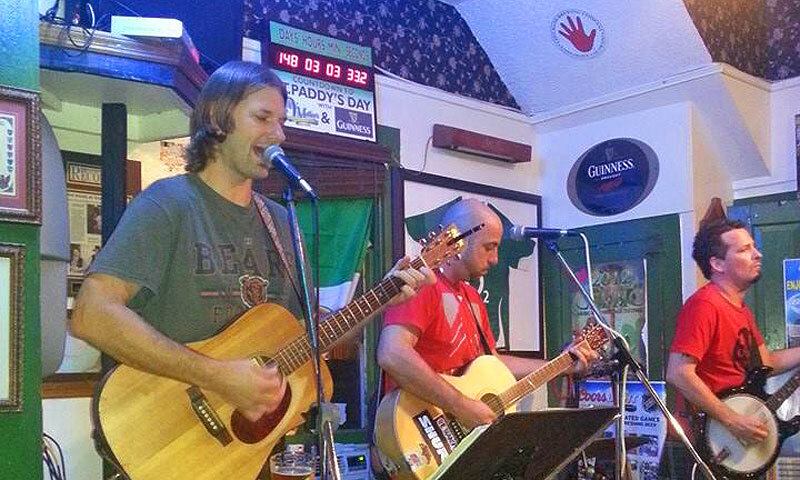 Live music Thursday – Sunday. For full schedule, visit here. 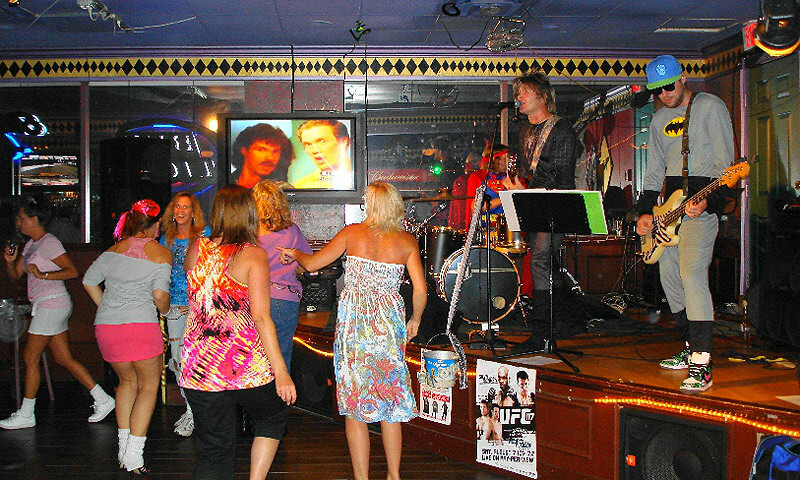 Tempo offers live music every night of the week except Mondays, when the restaurant is closed. 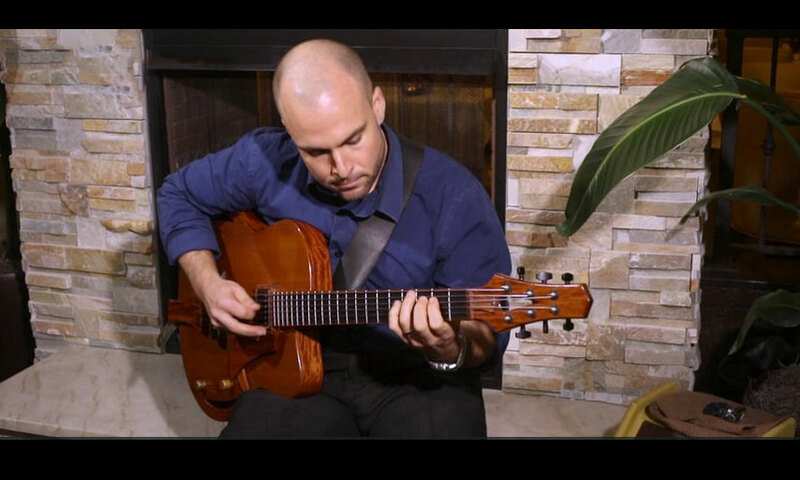 Styles range from Latin guitar to jazz and blues. Music starts at 7 p.m. 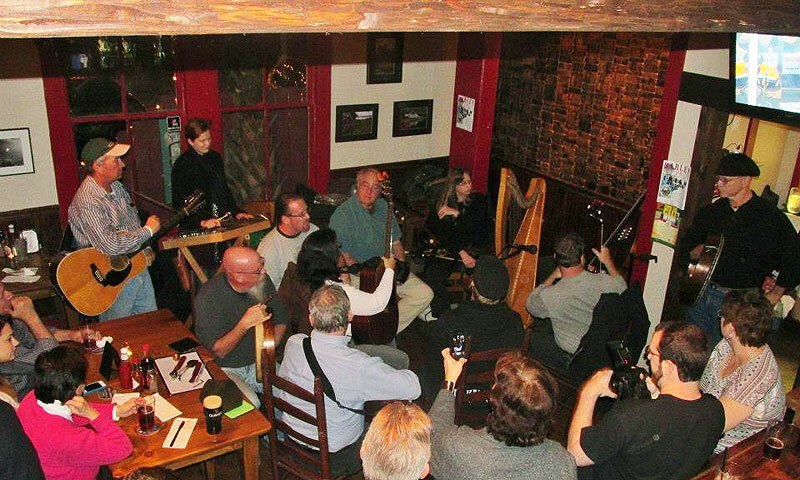 This authentic Irish pub on Spanish Street features live music in the evenings Thursday – Sunday. 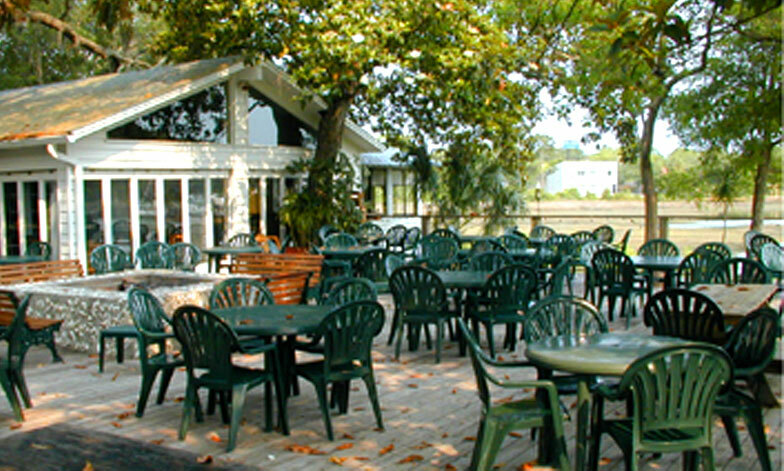 They have a full bar and a great selection of craft beers and fresh food. St. Augustine Amphitheatre, Ponte Vedra Concert Hall, Planet Sarbez, and Shanghai Nobby’s.